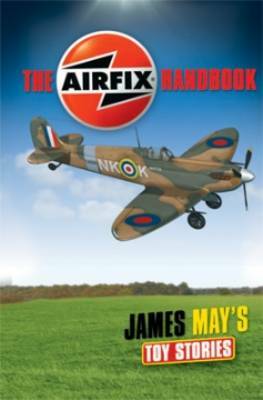 After his ambitious project to create a 1/1 scale Spitfire, James May returns to the brand synonymous with model kits to learn more about Airfix. Over the years Airfix's range has included figures, trains, trackside accessories, military vehicles, engines, rockets, sailing ships, warships, liners, vintage cars, performance cars, motorcycles, spaceships and more, available in many different scales and for different skill levels. Modern kits are increasingly accurate and minutely detailed, as precision mouldings and sophisticated techniques and materials have meant scale modelling is truly a 21st century hobby - but with more than half a century of heritage. James raids the Airfix archives and uncovers a wealth of nostalgic imagery. He also looks at Airfix's greatest kits, the history of the Spitfire in plastic and enters the world of modellers, discovering it has come a long way since his childhood memories of gluey fingers, fiddly decals and busted propellers.